As the anniversary of Hannah’s diagnosis and beginning of treatment for Acute Myeloid Leukemia looms, the intensity of the memories of that time lessens, but the fears aren’t completely gone. Driving to Scarborough yesterday for her annual check up, I thought back to all the trips, we made during treatment and in the months after. Some of them were made feelings of pure terror and others with the boredom of 60 miles driven too many times. Hannah is now a healthy college student who lives her live to the fullest. She sees the time she spent in treatment as something that happened when she was a child and now she has moved on. For her the blood work, echocardiogram and exam are a minor inconvenience to be tolerated. For me, I can still feel the fear of relapse deep in my being, despite it being very unlikely after eight years. Perhaps my fear is a talisman against bad luck. If so I can accept it as a tradeoff. 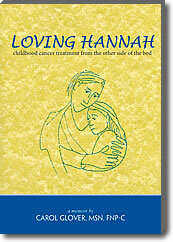 The publication of Loving Hannah has completed a portion of my recovery. 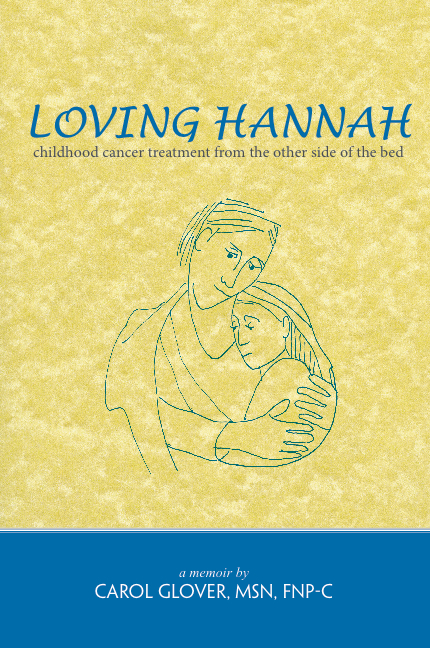 If this book helps others who are struggling with their own challenges of childhood cancer treatment, perhaps I can catch up to where my daughter is. This entry was posted in Book Related Posts. Bookmark the permalink. I am a friend of Florence and Ken. Florence sent to me your memoir and I want to thank you for providing an honest and complete accound of dealing with your daughter’s illness. I had lymphoma six years ago. The information your shared is very important to patients, their families and medical personnel. The attitude of your daughter was outstanding as she went through treatment. Your love for her was so evident. You and your family and friends were her rock and the support is very important in the healing process. Medical people need to know that you felt the need to keep a check on her treatment and to gain an understanding of what you and your family went through to keep the treatment on the right track. You also made sure that the wonderful doctors and nurses were recognized. 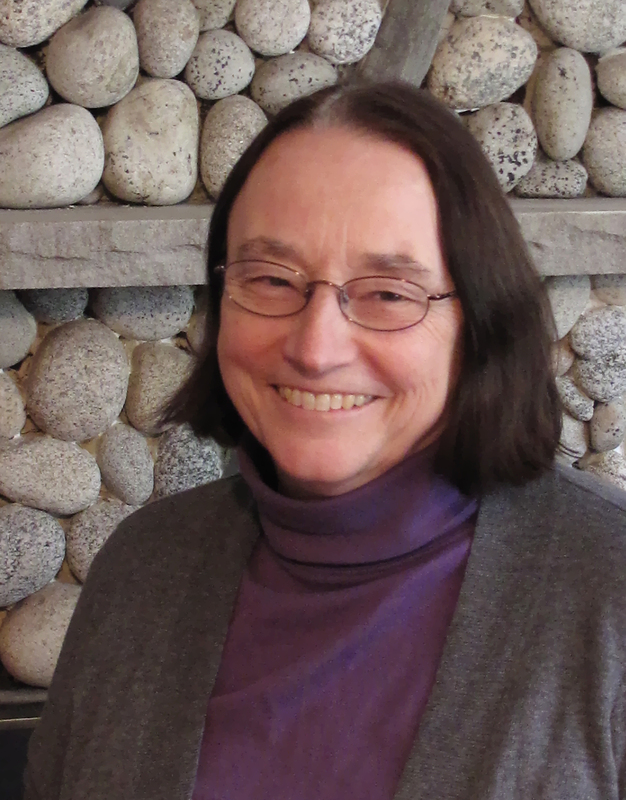 I am sure your book will help many people to see their role in the healing process. Sincerely. Karen Moodespaugh PS I wish that our daughters had known Florence and Ken when they were little.